Our kids deserve plenty of credit. They are smart, funny, and extremely astute. In fact, they are so aware, the American Dental Association (ADA) revealed that children think they eat too much sugar, and would rather be gifted a toy or video game than a bag full of candy. 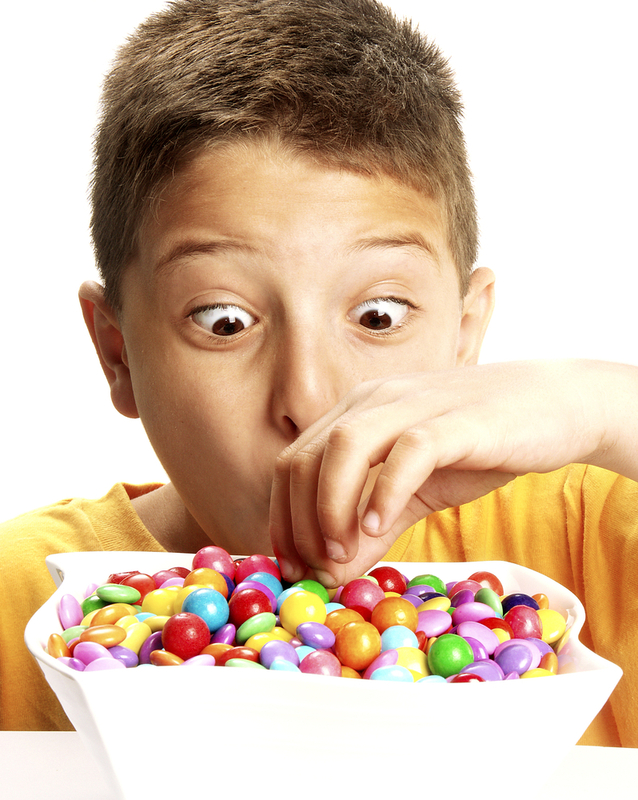 Your Celina dentist, Dr. Angela Ganjoor, explains how your child might naturally avoid over-consumption of Halloween treats that can contribute to tooth decay. The ADA and PopCap Games created a questionnaire for children from 5 to 13 in the U.S. These kids were considered “trick-or-treating age” and provided their views on Halloween. Even though 65% of the children questioned consider Halloween to be their favorite holiday of the year, and 94% participate in trick-or-treating, two-thirds felt they eat too much candy around Halloween. Amazingly, 89% of the children queried said they would still love Halloween if candy was not the focus. The most enjoyable activities linked to Halloween were trick-or-treating and dressing up in a costume. Attaining a hoard of candy was third on the list of Halloween perks. Children are more health conscious than ever. They have a clear idea that sugar is not good for their bodies or their teeth. Specifically regarding cavities from eating too much candy around Halloween, 42 percent of children surveyed said they had concerns for their dental health. PopCap’s family friendly video game, Plants vs. Zombies is included in the Stop Zombie Mouth campaign. Coupons for a free copy of the video game are being provided to interested parents and dentists as a tooth-friendly alternative to handing out candy on Halloween night. Regardless of sugar consumption, proper oral hygiene and visiting your dentist twice a year for cleanings and checkups is important for your dental health, and your child’s, as well. Visit Dr. Ganjoor for all of your general dentistry needs. You can reach our 75009 dental office at (214) 851-0130. We are happy to serve people in Celina, Prosper, and surrounding communities.